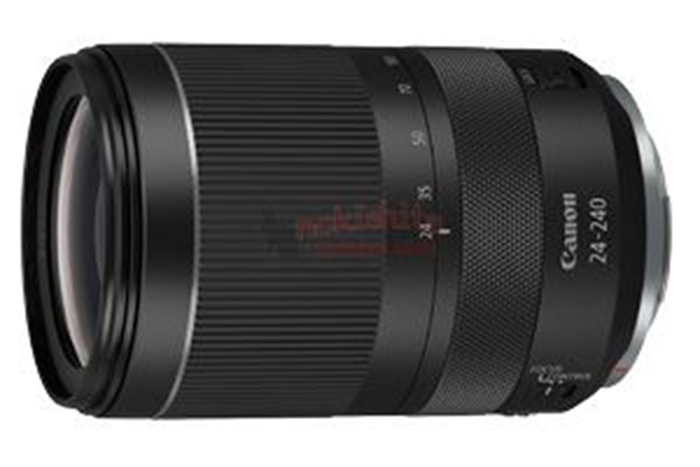 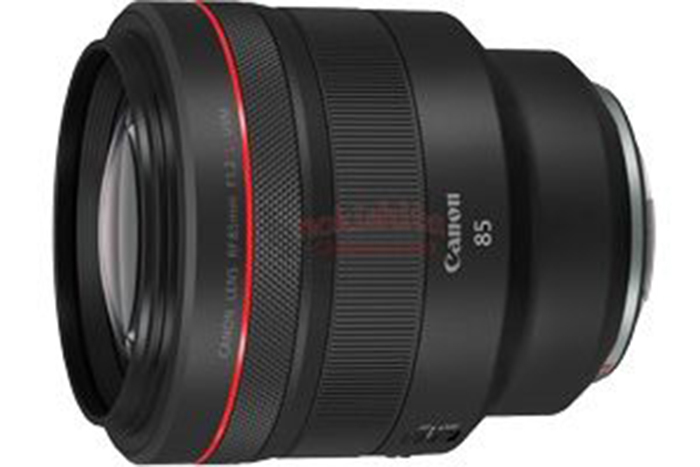 First leaked images of the five new Canon RF lenses! 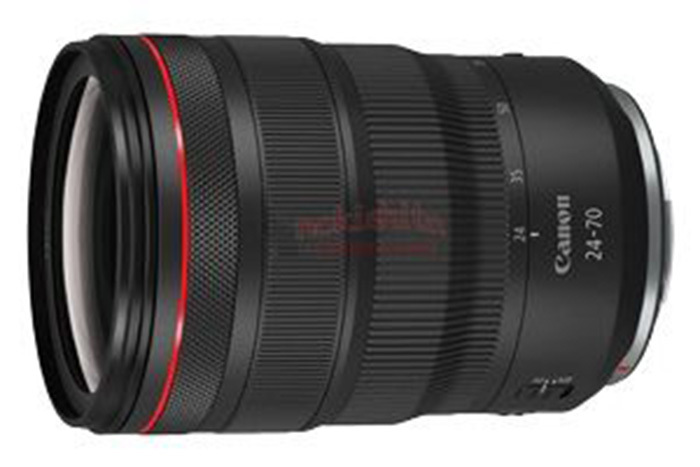 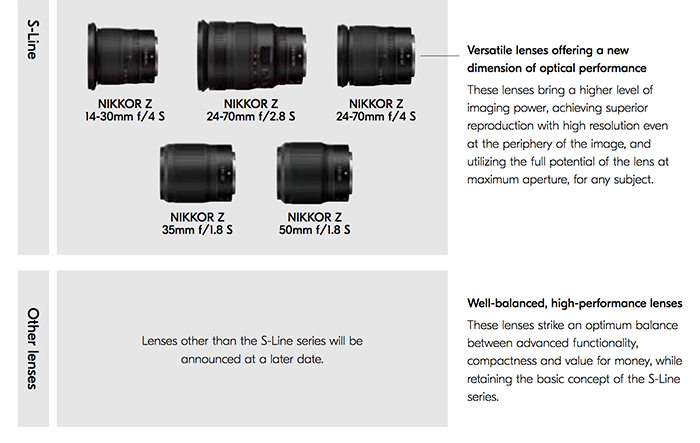 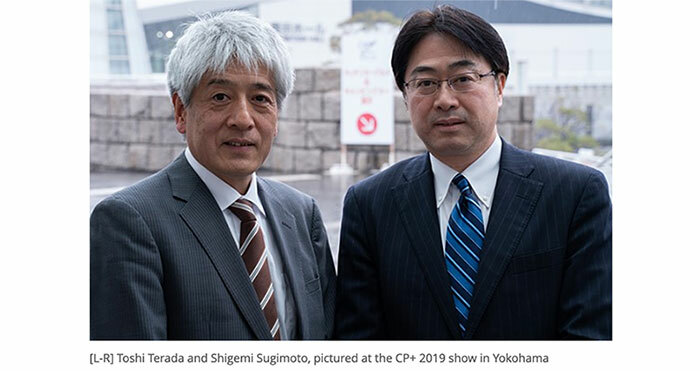 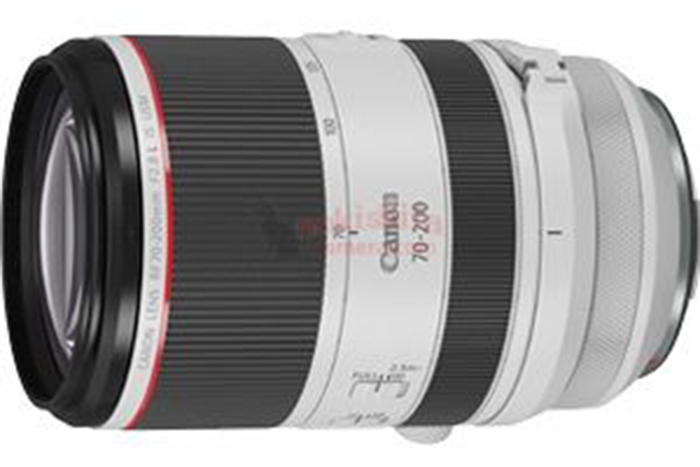 Damn Canon is really going fast with their new RF lens announcements! 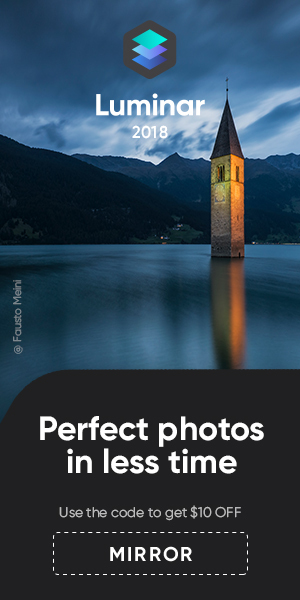 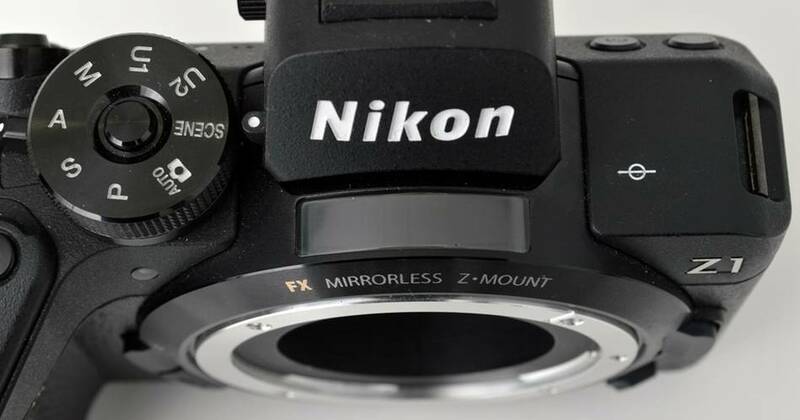 Fast in both meanings: release time and aperture speed! 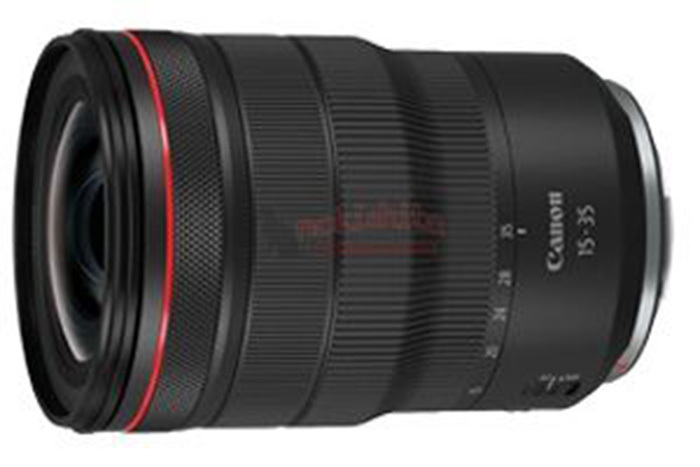 Canon will alos announce a new $1599 RP camera.